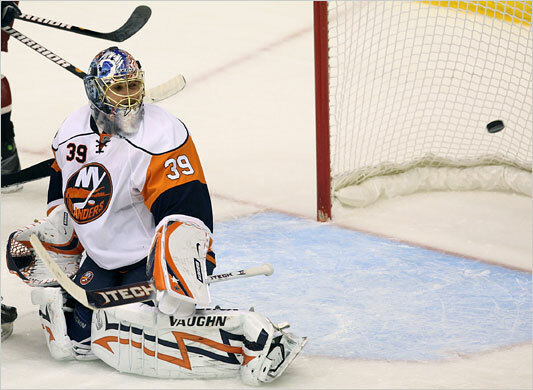 The Islanders aren’t a team synonymous with winning over the past decade. In fact, they haven’t made the playoffs since 2007 and haven’t won a playoff series since 1993. The last time the team started 3-1 was 07-08, so the fans aren’t used to good starts. But with the good, young group of players the team has a very bright future. And it’s possible that future might be closer than people realized. 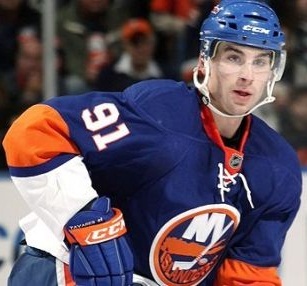 John Tavares was drafted first overall in 2008 to be the cornerstone of the revitalization of the Islanders franchise. 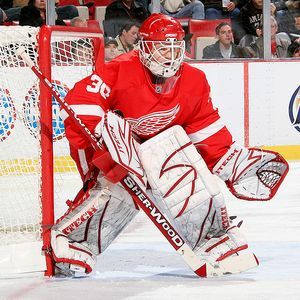 In his first two seasons in the NHL, he hit 24, 29 goals and 57, 69 points. This season, after signing a 6 year, $33 million deal, Tavares seems to hit another gear, scoring five goals and eight points (both second in the league) in just four games. Against the crosstown rival Rangers, he scored three goals (including the game winner), two of them on the powerplay, as well as an assist. Two nights prior, he torched the Lightning for four points (two goals, two assists). Last season: 30-39-13, 73 points. 5th in Atlantic division, 14th in East. Additions: Marty Reasoner, Brian Rolston. Losses: Bruno Gervais, Doug Weight, Trent Hunter, Zenon Konopka, Radek Martinek, Nathan Lawson. Offense: With top pick John Tavares set for six more years, and Josh Bailey re-upped for two, the young Islanders core is now reinforced. Along with Okposo, Moulson and Grabner, this Islander team is ready and able to make some noise this year with their top two lines.